The National Company Law Appellate Tribunal (NCLAT) said it would decide on the insolvency of debt-ridden Reliance Communications (RCom). RCom has pleaded the tribunal to go ahead with insolvency proceedings against it as it is unable to pay dues to its lenders. Swiss telecom gear maker Ericsson, which received its unpaid dues of Rs 550 crore from RCom last month following a Supreme Court order, is opposing the move. A two-member bench headed by Chairman Justice S J Mukhopadhaya also observed that if insolvency proceedings against RCom are allowed, then Ericsson would have to return Rs 550 crore. “Why one party will take the amount and let the financial creditors suffer,” said the NCLAT, adding that either it may quash RCom bankruptcy proceedings in NCLT or allow bankruptcy case to proceed. The appellate tribunal also said that it would consider the reply filed by the Department of Telecom (DoT) over the RCom’s plea against the show cause notice issued by it over spectrum charges due on April 30, the next date of hearing. “DoT reply would be considered on April 30. Let us be very clear which are the assets of the corporate debtor, whether they have some right to the asset. Can you take away licence? If yes, what is the value of the company (Rcom) then,” the NCLAT said. The NCLAT’s direction came during the hearing of applications moved by three RCom executives. Earlier on February 4, the tribunal had said that until further orders of the NCLAT or the Supreme Court, no one could sell, alienate, or create third-party rights over RCom’s assets. 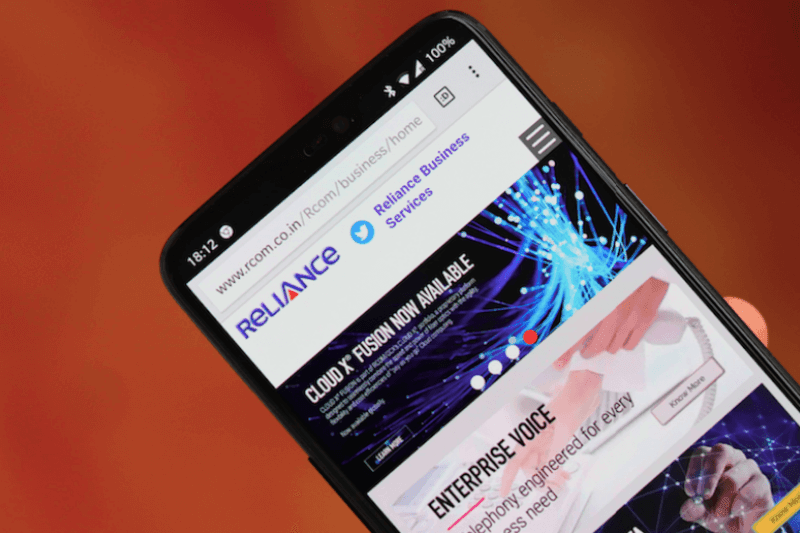 The NCLAT on March 26 stayed the two notices issued by the Department of Telecom (DoT) to RCom over the cancellation of its spectrum licence for a delay in payment. Its two-member bench had also stayed the DoT’s letter dated March 20, 2019, to Axis Bank to encash the bank guarantee of Rs 2,000 crore given by the Anil Ambani group firm.